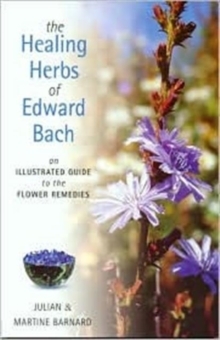 This book is a thorough and yet straightforward guide to the Bach Flower Remedies and how to use and understand them. It is written in the language of our time while it retains the timeless clarity of Dr Bach's work. This book is thoughtful and yet easy to read. 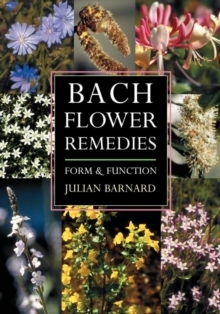 The Bach Flower Remedies are a simple and natural method of healing which works with the emotional state of a person rather than the physical illness. They act to harmonise and balance the personality, to counteract such things as irritation, fears and guilt which Dr Bach saw as the real cause of illness and unhappiness. 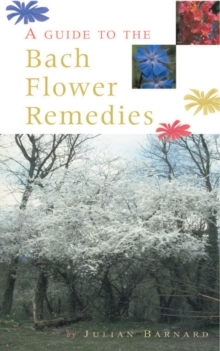 Julian Barnard is director of Flower Remedy Programme and Healing Herbs Ltd, one of the companies who make flower remedies in England.